The love was there, but it was just covered up by a lot of scattered needs, toys, frustrations, emotions, unmet expectations and heart clutter. I didn’t have a good grasp on how to be the best of me for my kids or my husband. So, I did something that helps me think and helps me focus. I made a list of the needs of each person in my immediate family. I spent some time in prayer over how I could deliver the best of me to my promises. It was such a simple exercise, but it was powerful. When you understand what’s expected of you, you can more forward in focus and grow. Sally Clarkson calls the way we approach our people our “grid” or “filter.” I discovered through this exercise that my grid was a little dirty. 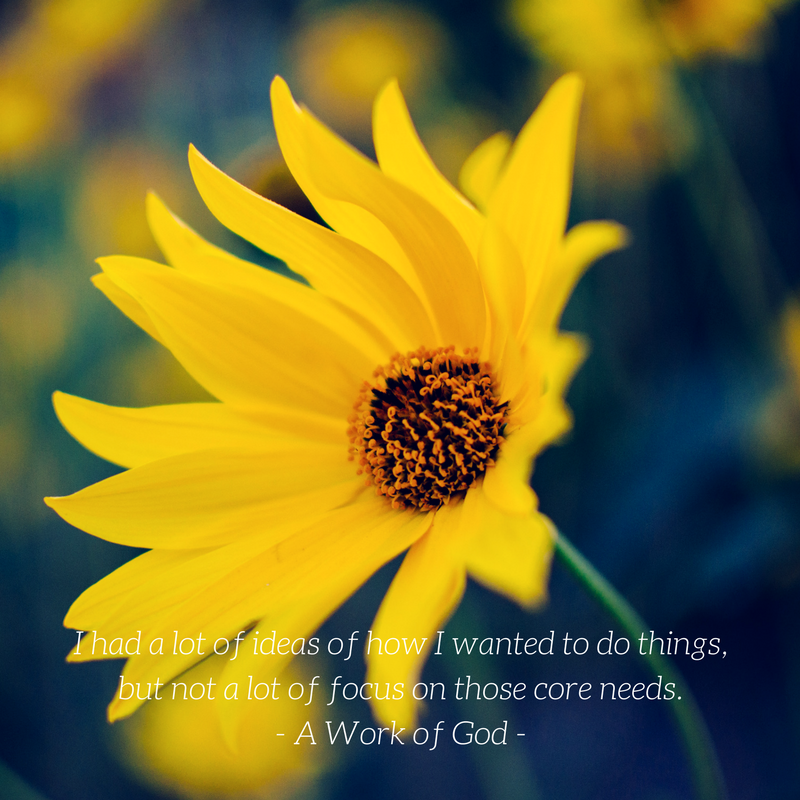 I had a lot of ideas of how I wanted to do things, but not a lot of focus on those core needs. For instance, my son needs A LOT of connection with me to feel secure. I love holding my children. 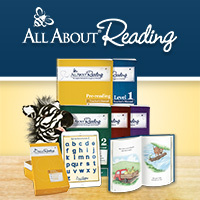 I love to read to them and talk to them, but this one stretches me beyond my limits of connection. I get a bit “touched out” with the constant need to be held. So, I’ve approached this two ways – by getting frustrated with him and making him more insecure and through being proactive and intentional and gentle with limits. Which approach do you think works best? Proactive and intentional always win him over. I’m just not always that patient. So, I have to go back to the promise he is in my life. I really do have to go back and look at baby pictures and remember that my son’s presence in my life is a part of the blessing of healing. God doesn’t want to just give us our blessings; he wants us to use our blessings for good. I can influence a young man to stand firm on the promise of his eternal life or I can get frustrated with his constant whining and yell at him and open the entrance to the pit of insecurity, anxiety, overwhelm. Man Cub is a lot like me. These snares can get him by the throat. And they can spend a day for us. A day that’s anything but promising. 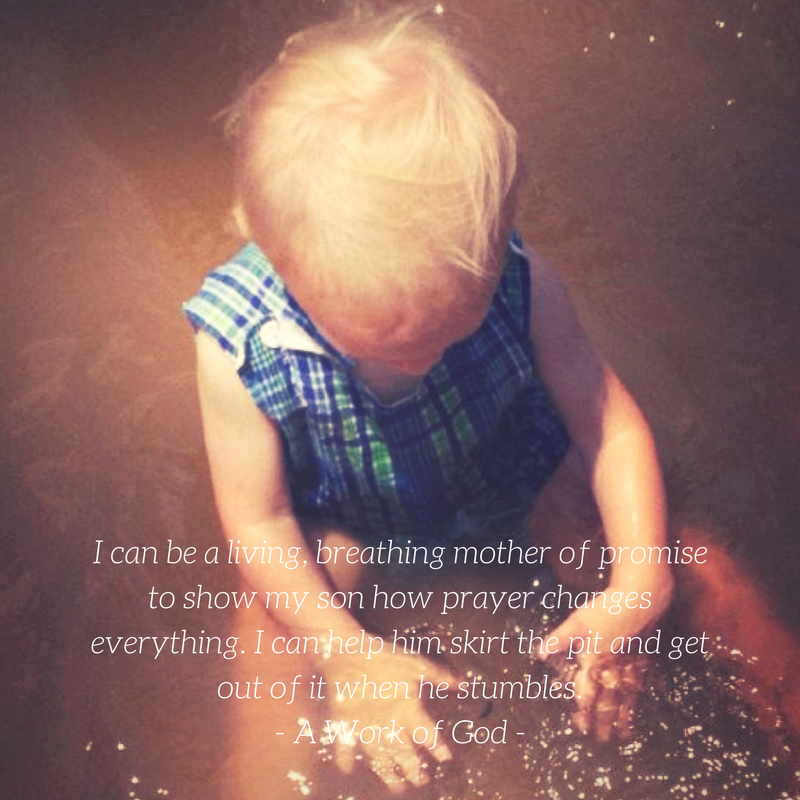 I can be a living, breathing mother of promise to show my son (and the rest of my people and others I encounter) how prayer changes everything. I can help them skirt the pit and get out of it when they stumble. I waited patiently for the Lord and he turned to me and heard my cry. It was almost a year between my miscarriage and the news of Man Cub. He lifted me out of the slimy pit, out of the mud and mire; he set my feet on a rock and gave me a firm place to stand. I was lost and didn’t feel much like praying during that dark time, but I did it anyway. I spent a lot of time in that pit questioning my marriage, my worth and my faith. But I know those prayers and looking for the promises are what got me out of that pit. The firm place to stand was my purpose – to love my husband and my first child and to hope for more to love. His mercy is true. He put a new song in my mouth, a hymn of praise to our God. Depending on the Lord for my light gave me strength and a heart turned toward gratitude and he gave me a great blessing in my son. Many will see and fear the Lord and put their trust in him. That’s what I hope my children will see in me. He was someone I asked for and when I go before that throne one day, I have to answer for what I did with that promise. That’s why I want to be a mother of promise. I want to be a woman of my word. My prayer with this post is that you are encouraged to walk in the light of Jesus and promise your children bring into your life.